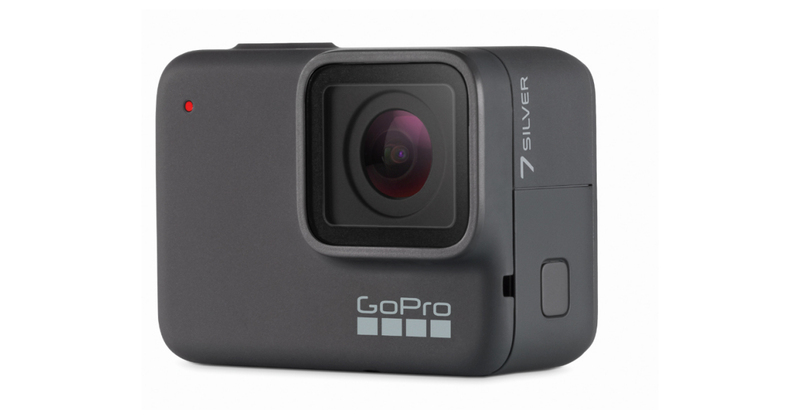 NEW YORK–(BUSINESS WIRE)–B&H is happy to announce one of the biggest pieces of news in action camera history. GoPro has revealed its new HERO7 lineup, featuring three cameras—the HERO7 Black, HERO7 Silver, and HERO7 White. They’re different not only in color, but also function, for users from the most professional to the everyday adventurer.